This entry was posted in Taylor Swift and tagged Announcements, New Editions, Platinum Edition, Taylor Swift, Taylor Swift: Every Day Is a Fairytale, Writing. Finally, I’m wondering about Rosewood Confidential: Round Two. Are you going to do a book for just the third season or wait and combine it with the fourth since Pretty Little Liars officially got renewed? (Did we doubt it? Psssh, naw.) Please tell me you’re writing a sequel and that I can preorder it with my tax refund. If not this year’s, then next year’s, please? Thanks for being such a dedicated reader! We’re so glad you like the books — it’s always really rewarding to hear from readers and fellow fans! Sequels are really up to our publisher, who decides if they’d like us to do a sequel. 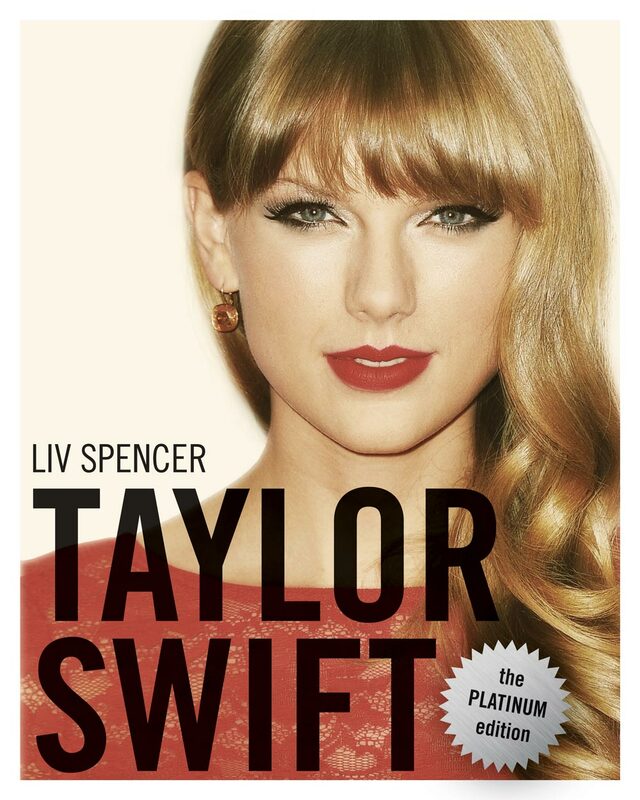 It’s always a tough balance between exploring new things — like the Mortal Instruments — and revisiting old favourites — like our gal Swifty. But it’s great to know if we did updates that we’d have at least one reader!